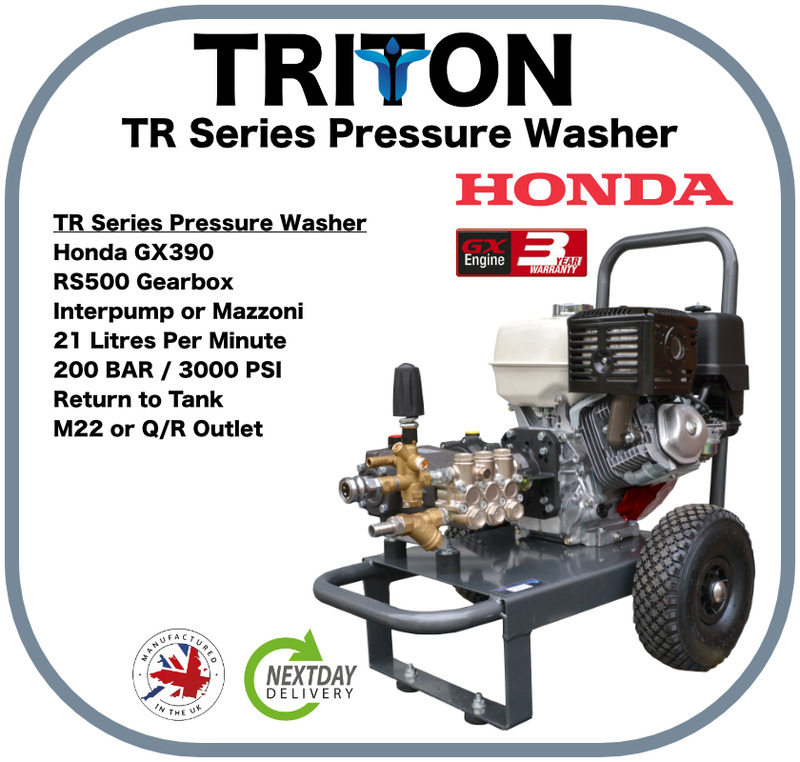 The WATERTEK TRITON Range of Pressure Washers are wholly designed and assembled in Britain; using local manufacturers wherever possible our environmental footprint is reduced whilst ensuring the highest quality components are used for production. ITALIAN PERFORMANCE Mazzoni High Pressure Pumps offer a reliable and cost effective solution within the triplex pump market. Backed by a 2 year manufacturers pump warranty you can be sure these pumps can perform alongside their long established counterparts. With nickel plated pump heads across the entire range Mazzoni are able to offer excellent resistance to corrosion from contact with caustic chemicals. 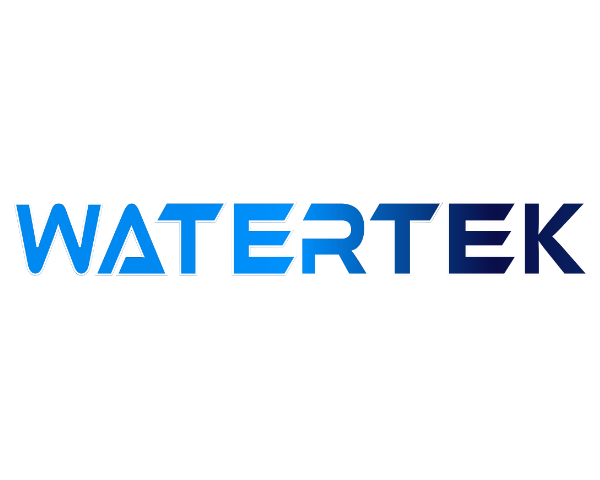 Working with our Italians partners we have our own WATERTEK branded twin wire compact hoses which is scribed and swaged. All of our hose is made in the EU and offers a lighter alternative to the older heavy twin wire hoses and this makes our hose more tactile whilst reducing the drag effect on hard surfaces and extending the life of the hoses' outer coating.